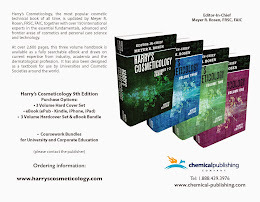 Harry's Cosmeticology 9th Edition: Editor of Ingredients Section, Chia Chen, Estee Lauder, Harry's Cosmeticology 9th Ed. 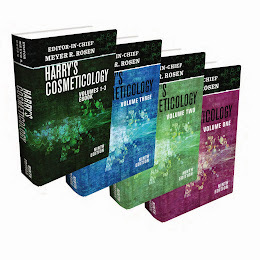 Editor of Ingredients Section, Chia Chen, Estee Lauder, Harry's Cosmeticology 9th Ed. As an Executive Director of BioActives, Chia is involved in all aspects of Active ingredient development that feeds into 30 divisions under the Estee Lauder umbrella. Chia develops bench top process for the isolation, purification and discovery of new actives (Single Plant vs. Recipes) and work closely with collaborators in Academia and manufacturers to bring a prototype extract to commercialization for cosmetic use. She works with the Product Development Groups and advices suitable raw materials used for claim and activity. She is responsible for running internal education program through Top Actives Review and Scientific Symposium with vendors. 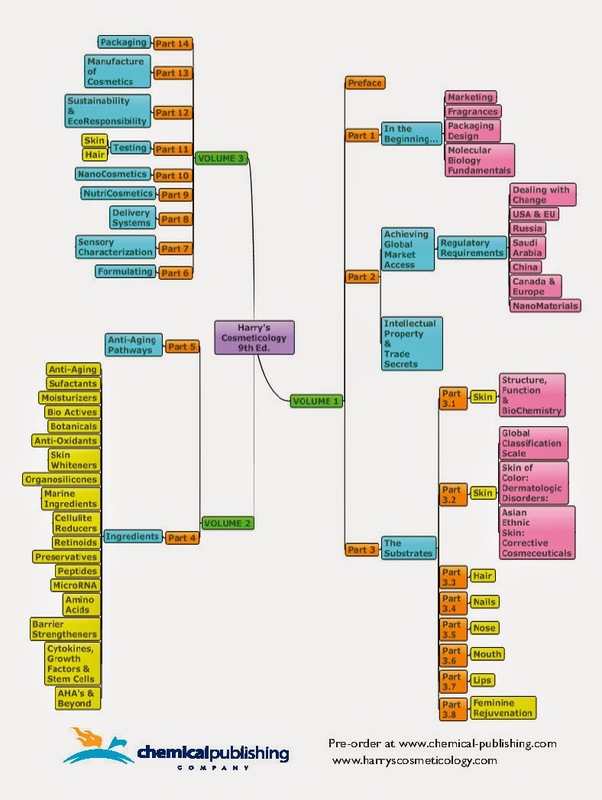 Her group sets up Organic plantations, coordinates botanical collaborations, testing of biological actives world wide and maintains Actives Database which supports Clinical, Claim Support (Legal) Safty and Regulatory with efficacy data needed for substantiation. In 2008, she took on additional responsibility of being the Manager for AGI Dermatics, and manages the Technical Support and Internal Sales of EL’s only custom chemical company. Chia is born in Taiwan and raised in US. She holds a Masters degree in Pharmacology specialized in Plant research. She joined the Estee Lauder Companies in 1996. For her 16 years in the industry, Chia is quite involved in Society of Cosmetic Chemistry. She served in the House Committee for the Long Island Chapter from 1998 to 2004, received Young Scientist Award in 2002, served as Treasurer Elect for 2003 and Treasurer for 2004. Chia is an active member of American Society of Pharmacognosy, American Botanical Council and Cosmetic Executive Women. She has given many presentations and granted numerous patents.